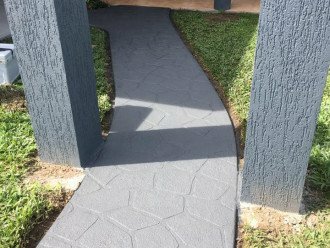 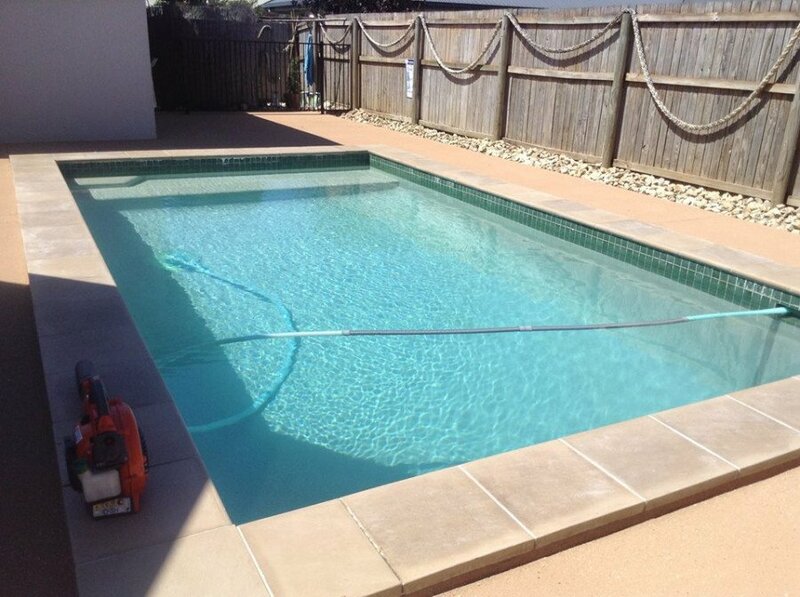 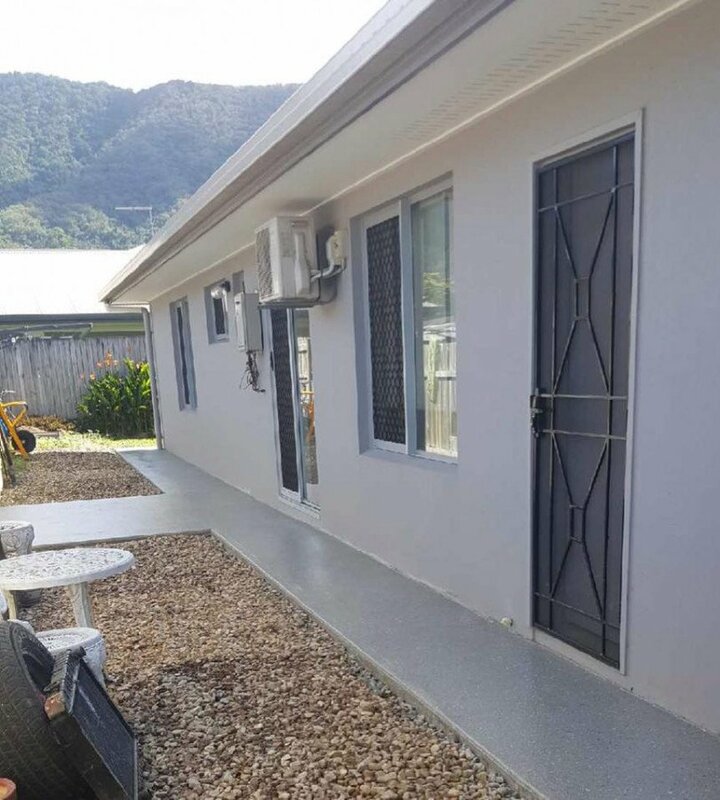 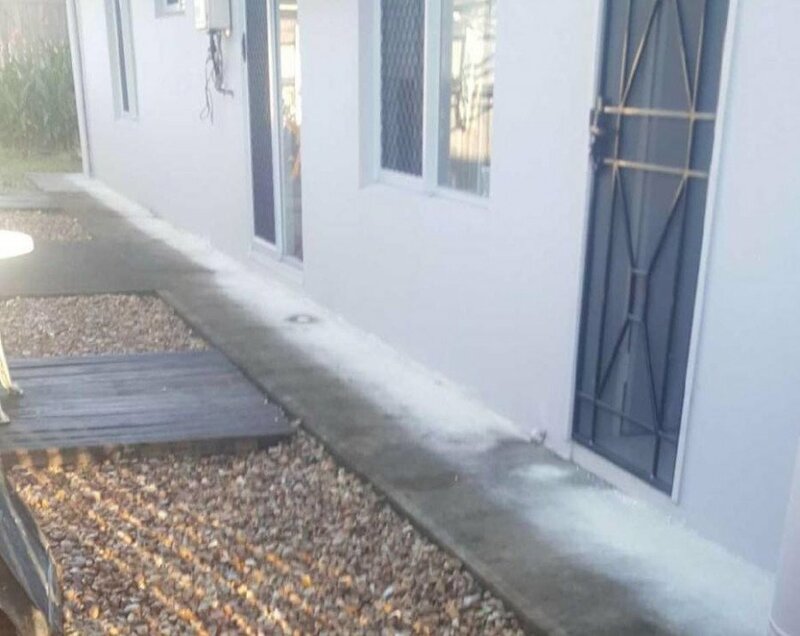 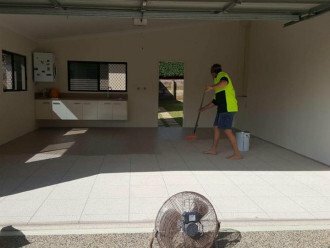 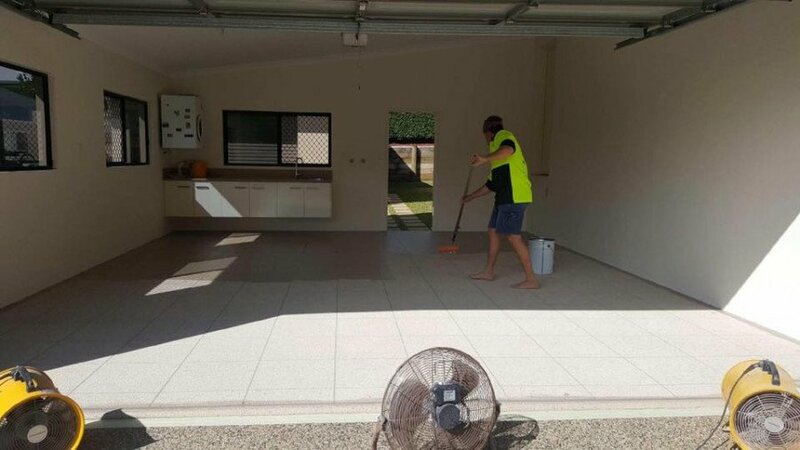 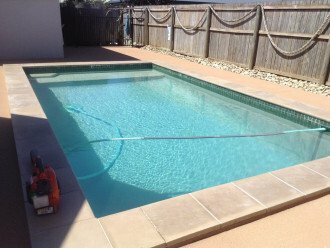 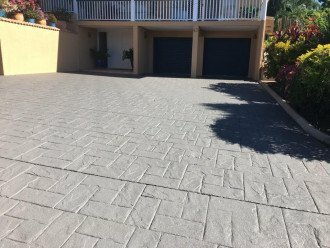 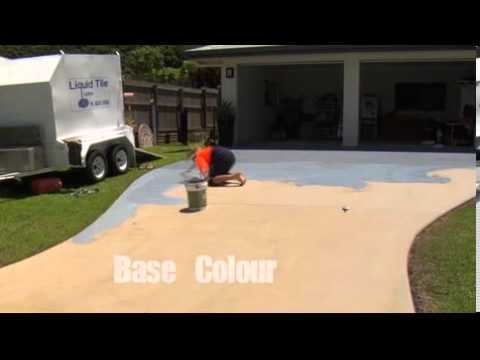 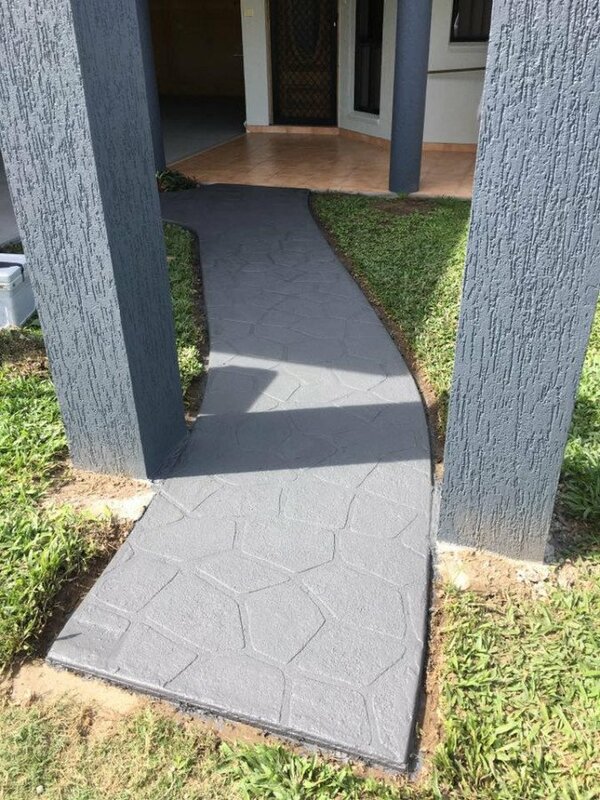 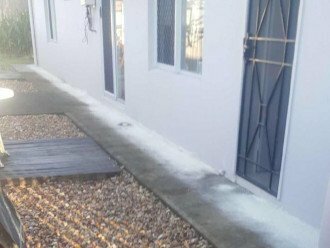 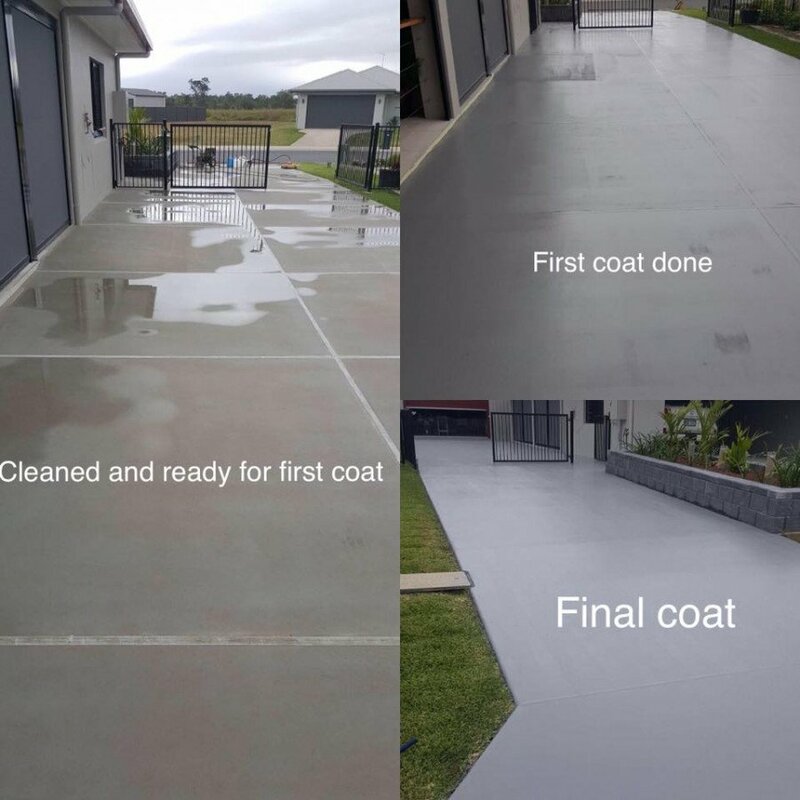 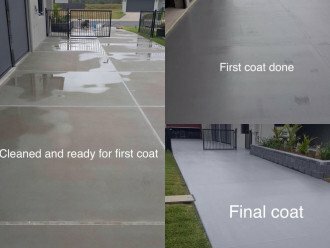 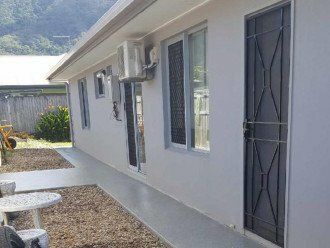 Liquid Tile Cairns < Tiles / Decorative Concrete in Mobile Service < Cairns Local - Cairns Local Business Directory for Cairns, Bungalow, Palm Cove, Smithfield, Yorkeys Knob, Manunda, Portsmith, Stratford, Clifton Beach, Kewarra Beach and surrounds. 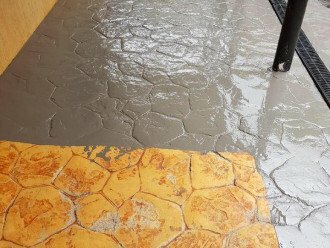 Remodel your floors with Liquid Tile Cairns! 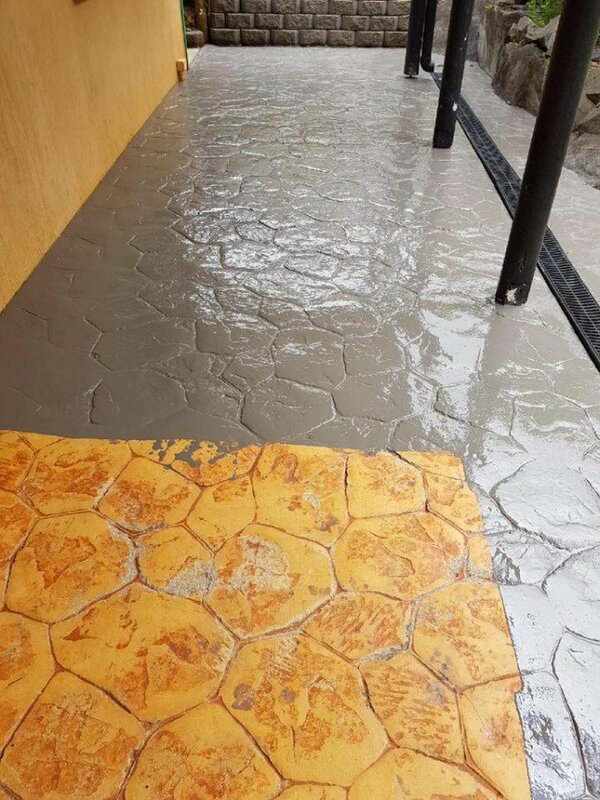 Our friendly expert team specialise in decorative concrete and epoxy flooring finishes that are hardwearing and non-slip in an extensive range of colours and textures. 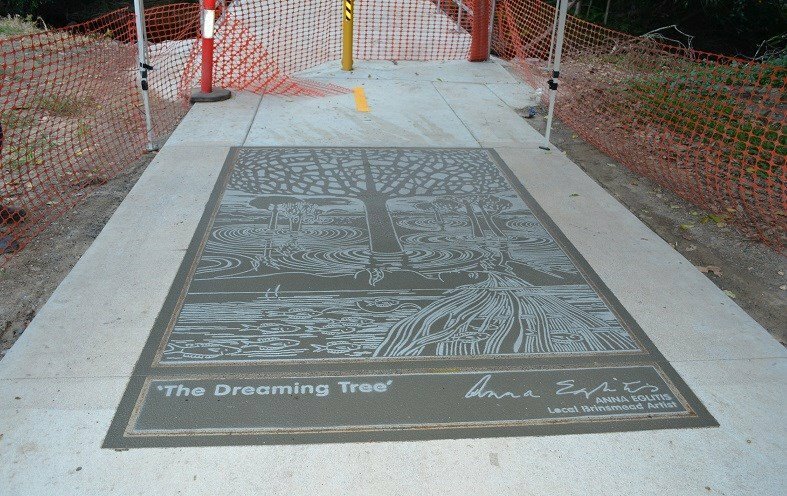 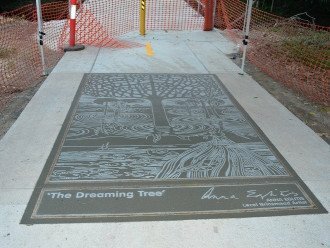 Why choose decorative concrete flooring? 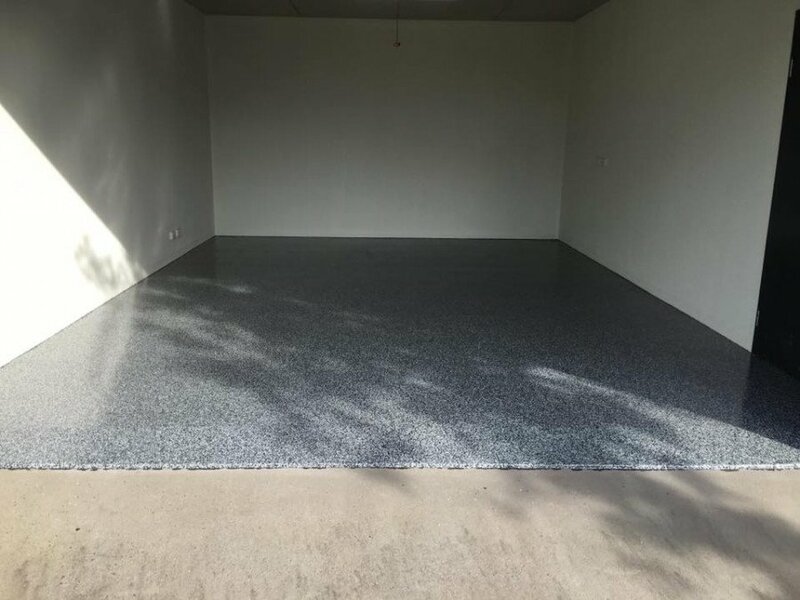 We invite you to view our website or Facebook page for more details, or ask our mobile showroom to come to you to view our range in person.